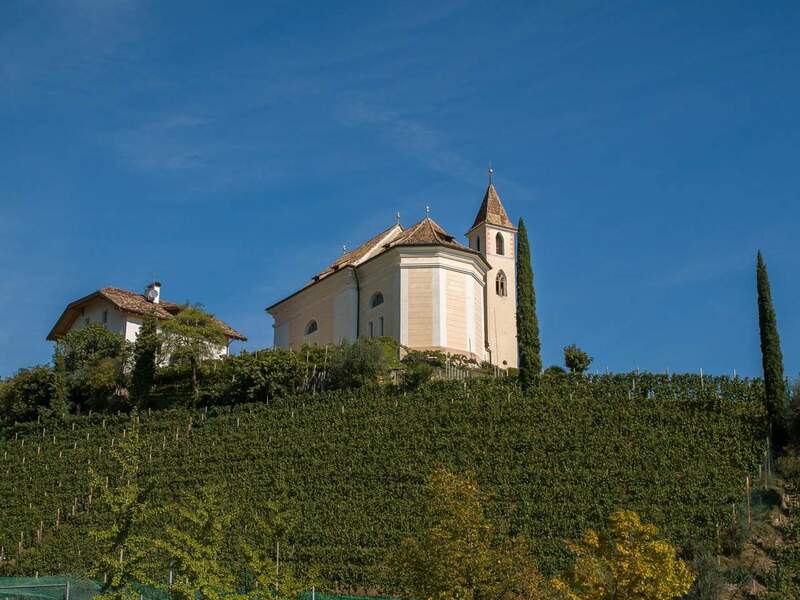 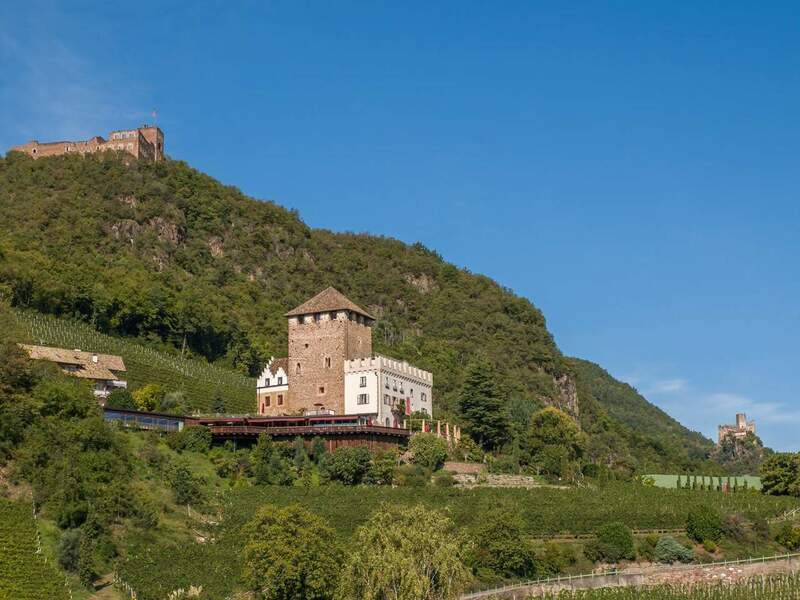 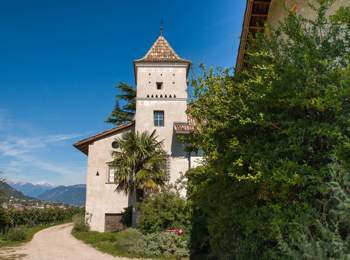 Eppan is located on the famous wine route in Southern South Tyrol and it is the largest wine-growing region with about 1,200 hectares of vineyards, which are extending from 200 m to 1600 m above sea level. The municipality has about 14,000 inhabitants living one of the districts and hamlets: St. Michael, Girlan, St. Pauls, Frangart, Missian, Unterrain, Perdonig, Gaid and Montiggl. 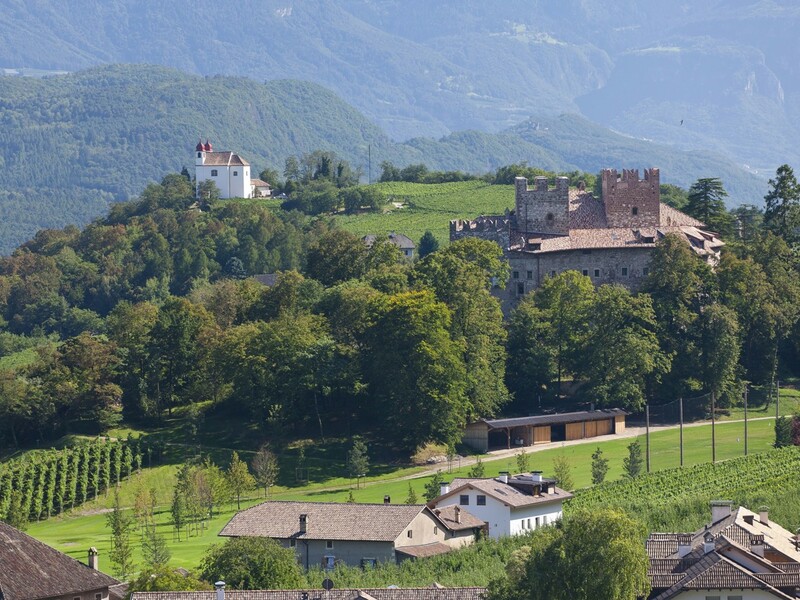 In the hilly landscape around Eppan, there are numerous castles and noble manor houses, which create a very special atmosphere. In addition, the neat wine villages and hamlets are flanked by the impressive mountains and dense forests, which are responsible for the relatively mild climate of the region. 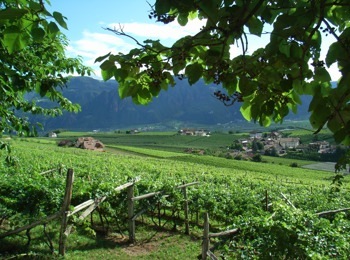 Last but not least because of the many hours of sunshine, it is an ideal place for wine-growing. Several wineries and distilleries are located in and around Eppan, producing their internationally famous wines and distillates. 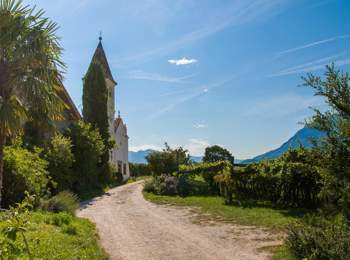 For active vacationers and sporty families there are available many well-marked walking and hiking paths, where they can enjoy the beauty of the countryside including the diverse Mediterranean vegetation, forests and two romantic lakes, as well as some natural jewels and the southern flair. 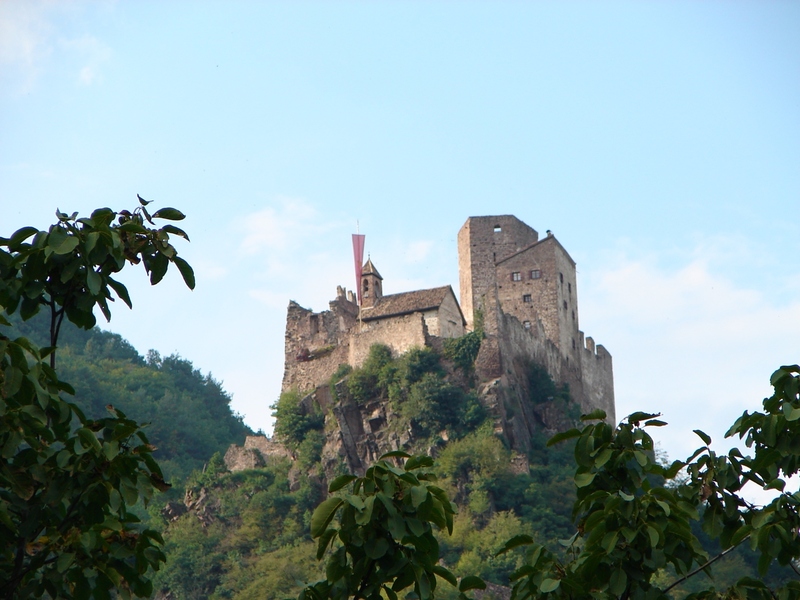 Hiking to the natural phenomenon "ice holes" is a very special experience for families. Obviously, you will have many possibilities to taste the local high quality wines: weekly wine seminars, guided tours through vineyards, wine cellars and wineries, tastings of red, white and sparkling wines… to name just a few.